It was really exciting to see a few of our shots make it ABC’s Shark Tank. 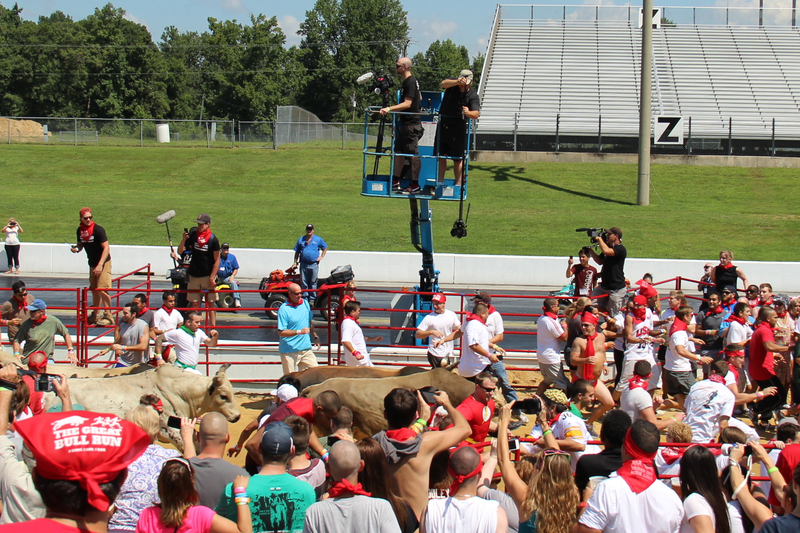 Chris Teebo Films hired Butler Films on as second camera for the Great Bull Run in Richmond, VA Aug. 24, 2013. 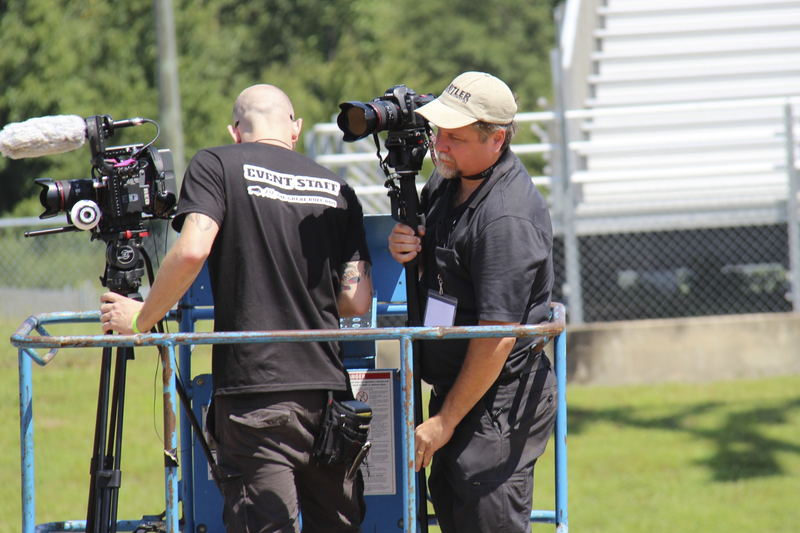 When Shark Tank ran Season 5, Ep526 on April 26, 2014, we were thrilled to see our footage had made the cut! There were 2 shots in what made it air, but 5 for the official video.